Disclosure: This post is sponsored by Panasonic. All opinions are 100% my own. 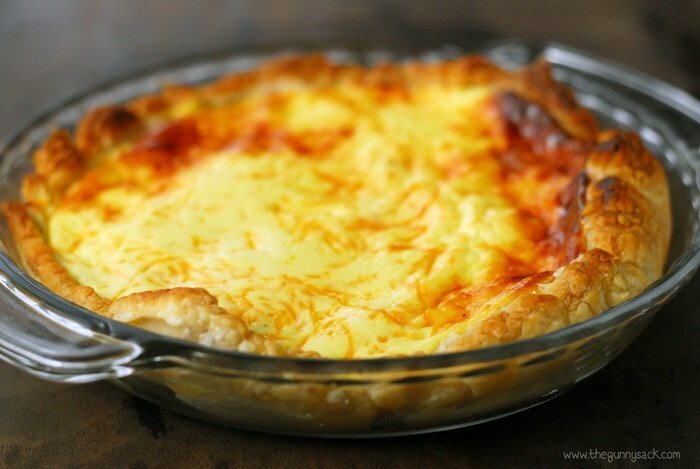 Bacon and Cheese Quiche with a puff pastry crust is perfect for breakfast or even dinner and can be made in a toaster oven! I remember when I was growing up, we loved having breakfast for dinner. Once when one of my uncles stopped by our house and saw that we were having waffles for dinner, he was amazed. Apparently, he had never heard of such a thing, but he loved it! I’ve continued that tradition with my family. We love egg bakes, pancakes, waffles and bacon, egg and cheese sandwiches for dinner. Things have been really busy around here lately! As many of you know, Christine is graduating from college and high school this year. We are preparing for her open house and going to her graduations. 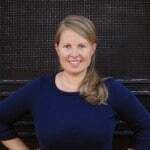 My sister-in-law is getting married this Saturday. And to top it all off…our basement flooded last Saturday! So, what we really need, besides more time and extra hands (anyone up for some soggy clean-up?) is quick, easy meals. That is where my brand new Panasonic FlashXpress Toaster Oven comes in! I’ve never had a toaster oven, but it is something that I’ve always wanted. 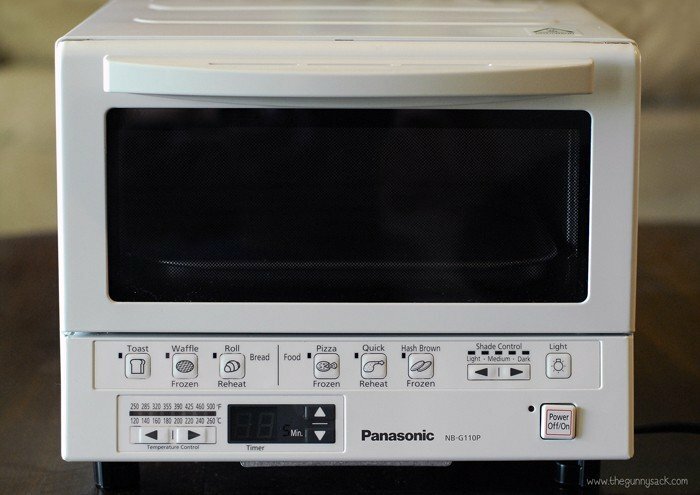 This Panasonic FlashXpress Toaster Oven has a dual infrared heating system for quick cooking without preheating! It is faster than conventional toaster ovens for toast and frozen pizza. It has a cooking menu with six illustrated preset buttons for toast, frozen waffles, reheat rolls, frozen pizza, reheat quick and frozen hash browns. There is a digital timer and temperature settings for precise control with a thermal sensor. It is available in white or silver and comes with a square shaped inner tray (that fits up to a 9-inch pizza), a removable crumb tray, interior light and a reminder beep. My kids have been using the Panasonic FlashXpress Toaster Oven to make toast, heat leftovers and even to make toasted cheese sandwiches. For our first meal #InAFlash, I chose a Bacon and Cheese Quiche. It only took 20 minutes to cook, without having to preheat, instead of the 35-40 minutes (not including preheating) it would’ve taken in my oven! 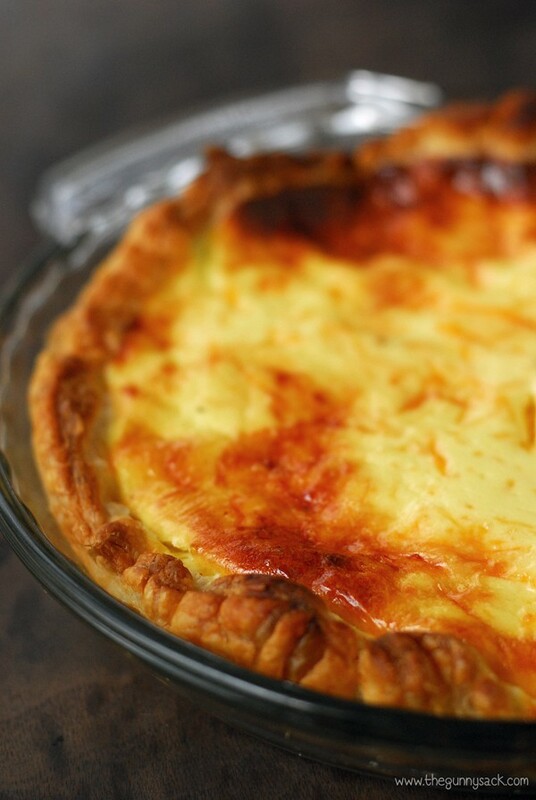 To make the Bacon and Cheese Quiche, start by whisking together eggs, sour cream, half-n-half, salt and pepper. 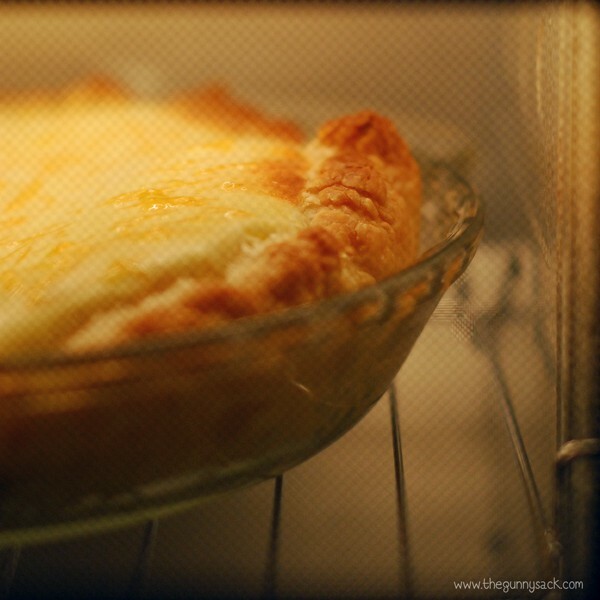 Press a puff pastry crust into a greased 9-inch pie pan. 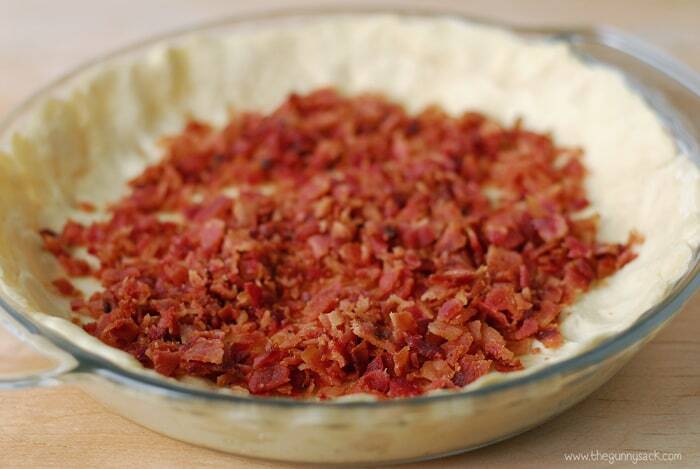 Top with crumbled bacon. 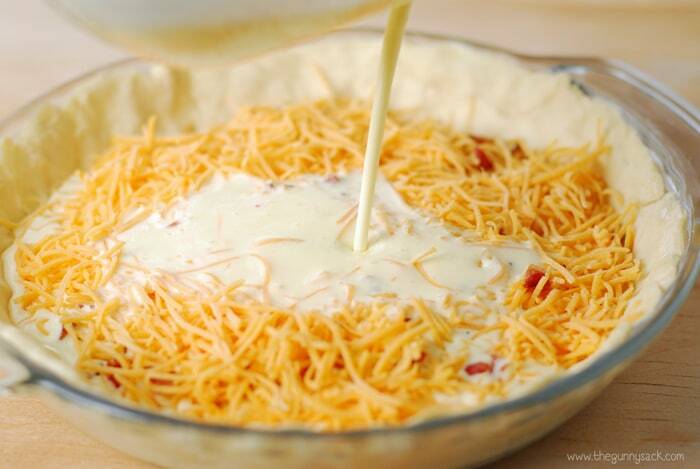 Sprinkle with shredded cheddar cheese and then pour the egg mixture over everything. Place the pan on the rack in the Panasonic FlashXpress Toaster Oven. Set the temperature to 390 degrees. Bake for 17-20 minutes, until puffed and golden brown. 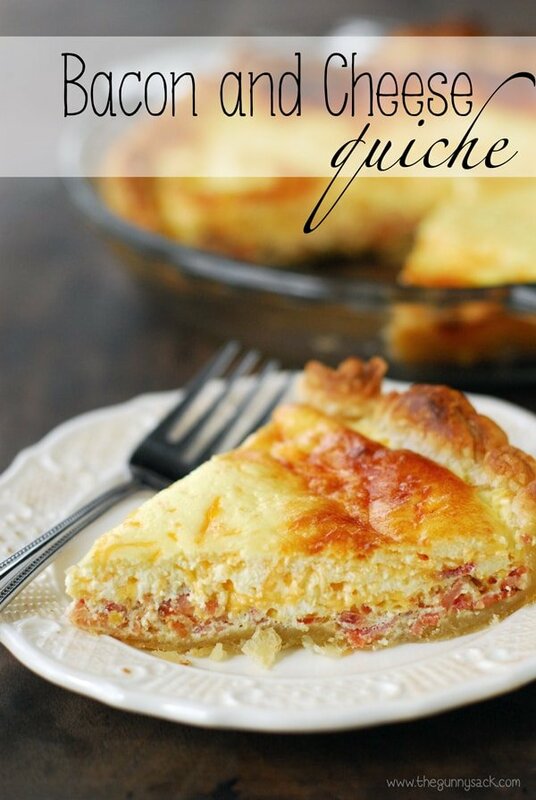 This Bacon and Cheese Quiche is a great way to start the day! 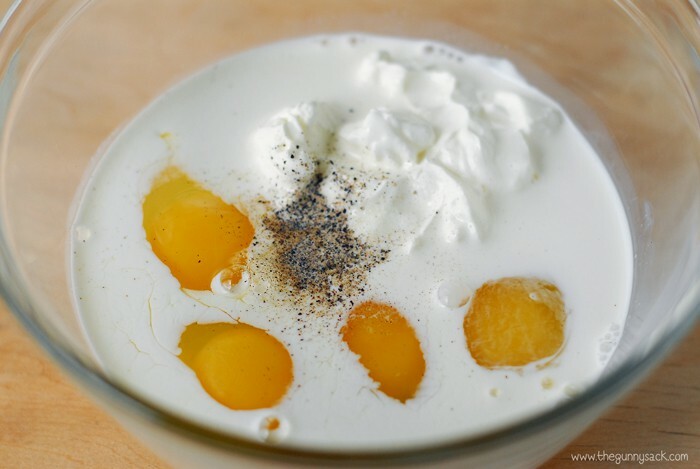 Whisk together eggs, sour cream, half 'n half, salt and pepper. Press a puff pastry crust into a greased 9-inch pie pan. Bake at 390 degrees for 17-20 minutes in toaster oven until puffed and golden brown. (35-40 minutes at 400 degrees in a standard oven). Please note: Toaster ovens vary in how they cook and what can be made in them, so adjust the recipe, temperature and cook time accordingly. I love quiche and the toaster looks awesome !! 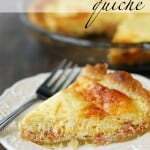 The quiche looks wonderful. And thanks for the contest! Well that couldn’t be easier!!! I love it! darn – i am not on twitter so i can’t enter. this is COOL! That looks delicious! You always come up with the best recipes.